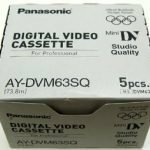 Everyone who owns a mini-DV camcorder will benefit from this maintenance tool. 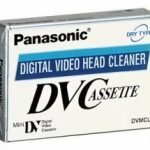 If you have noticed a fall off in the quality of your recording (or playback) quality from your Mini DV camcorder then this top quality brand of Mini DV head cleaning cassette could be the solution. 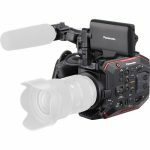 Safely cleans the play and recording heads of your Mini DV camcorder – an essential accessory for those who demand consistent and premium quality. 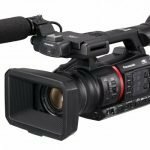 Works with all brands and types of Mini-DV camcorder and player equipment such as Panasonic, JVC, Samsung, Sony and Canon etc.